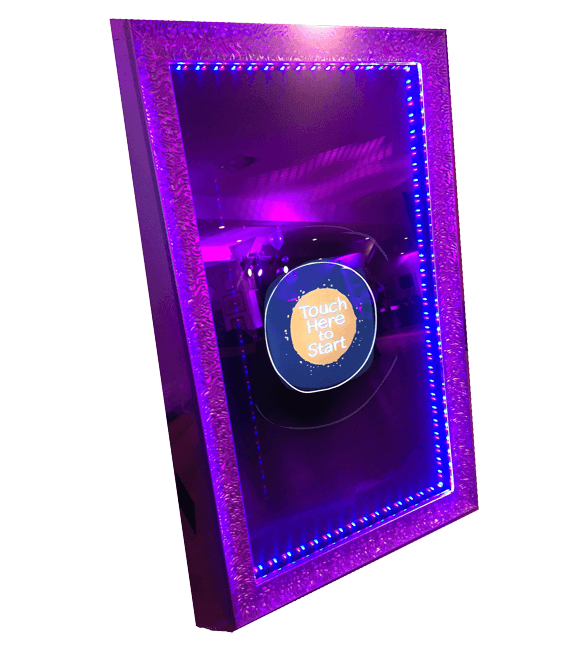 If you’re running a charity event you want to make sure that you make it one that all the attendees remember for the right reasons. 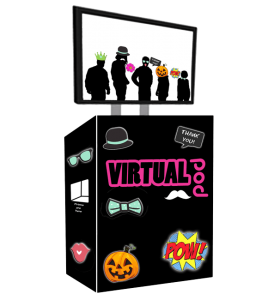 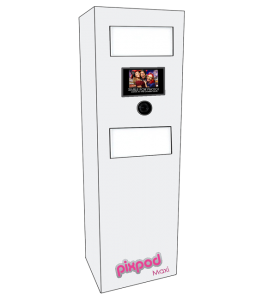 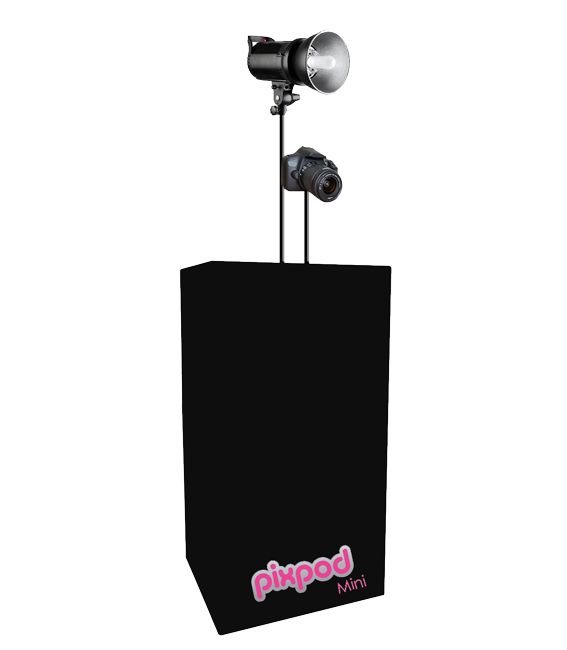 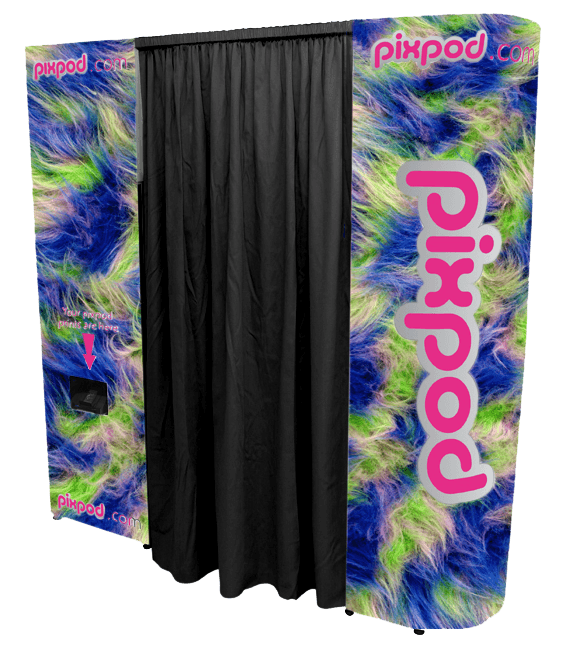 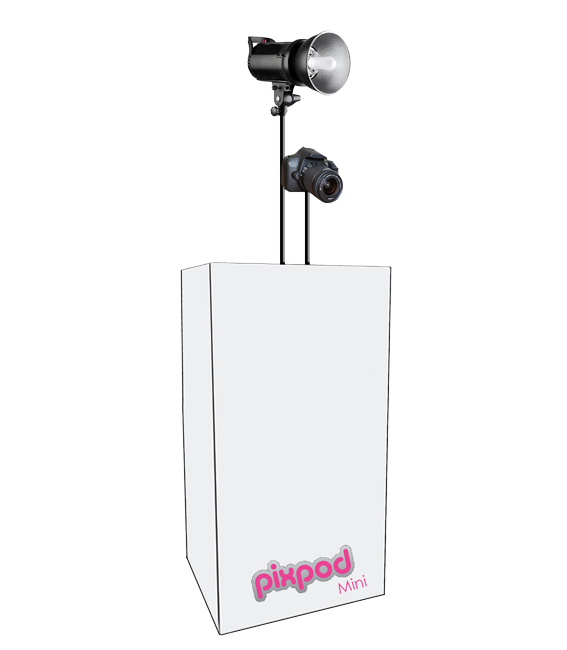 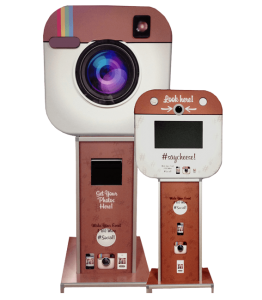 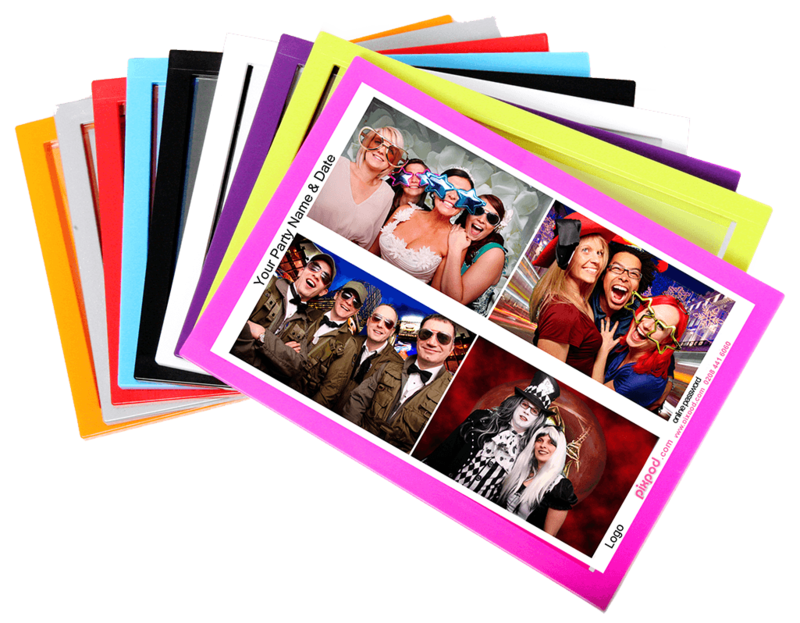 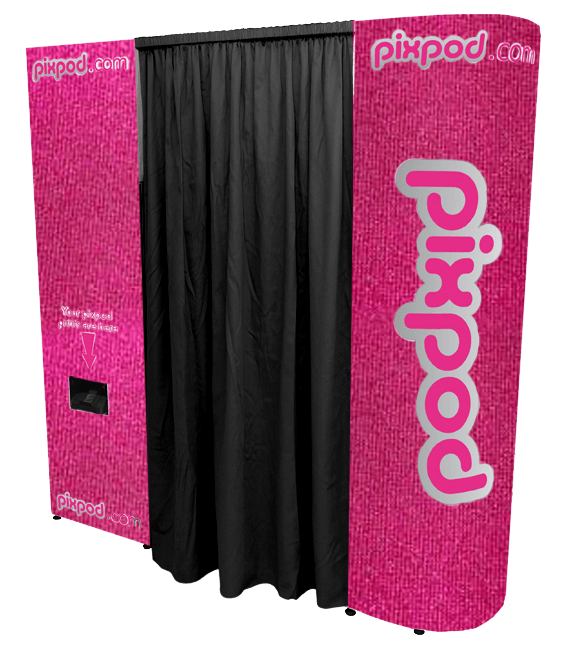 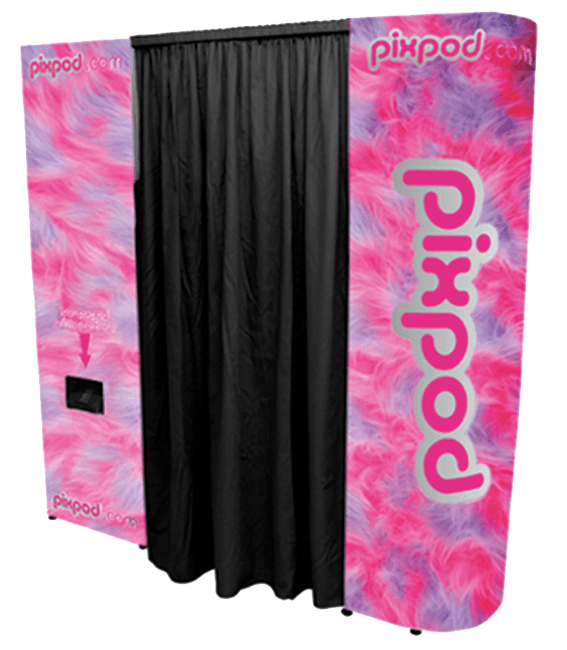 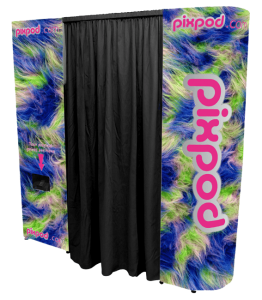 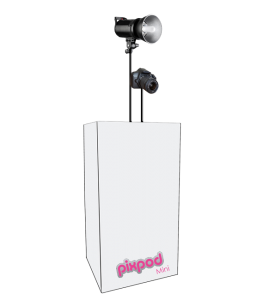 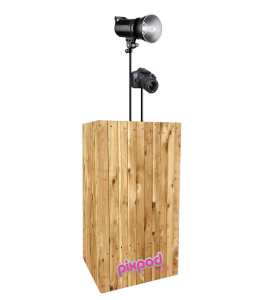 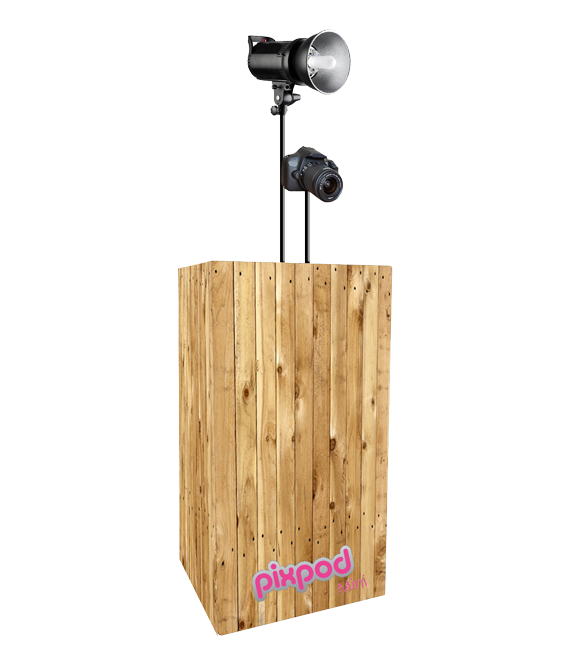 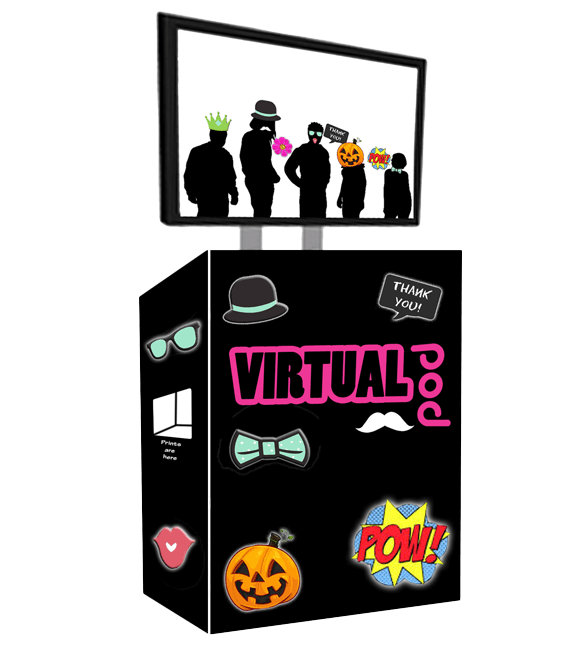 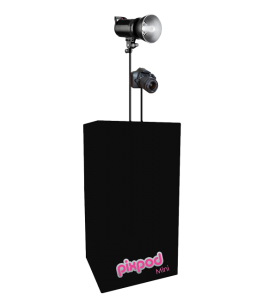 No matter what you are fundraising for, injecting some fun and personality into the event will ensure that your guests have the time of their lives, and what better way to have a good time than to share those experiences in a Pixpod? 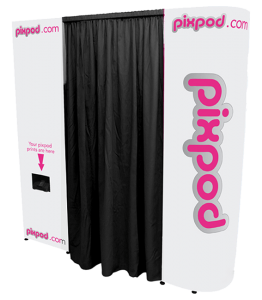 A Pixpod is the perfect addition to any charity event. 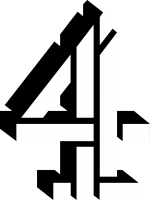 We have been fortunate enough to go to school fetes, gala dinners and even afternoon tea for 1,000 guests at the Grosvenor House Hotel. 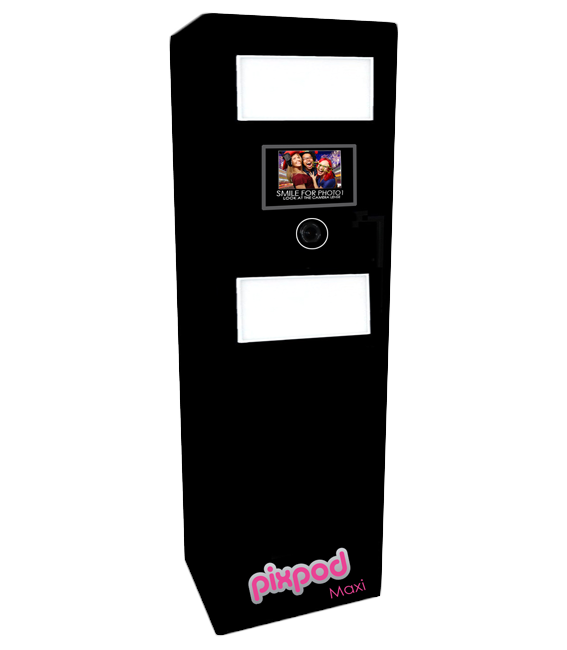 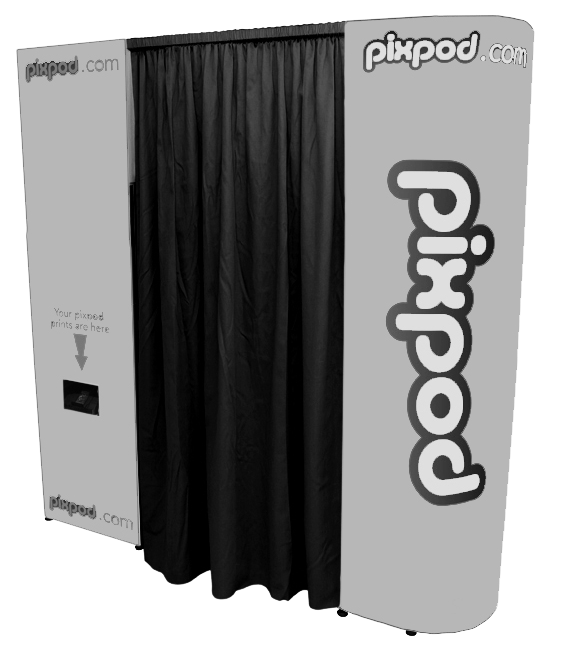 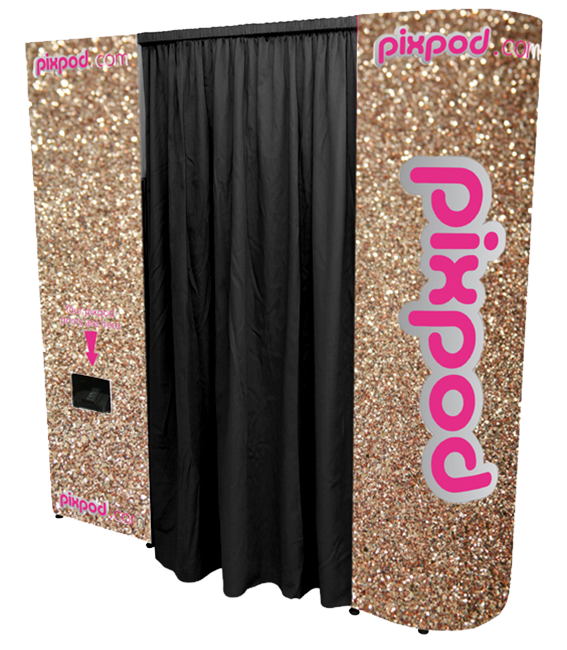 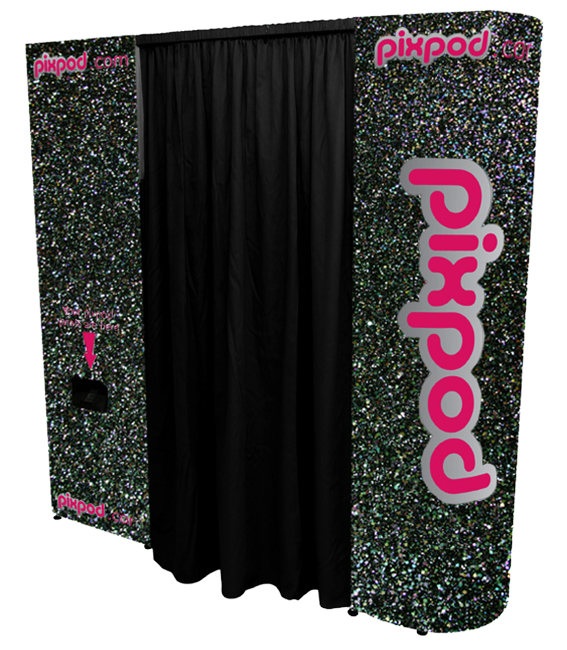 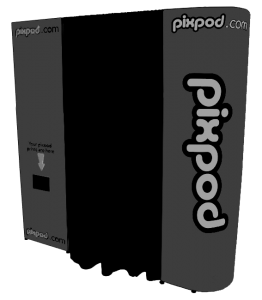 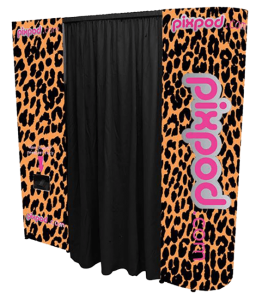 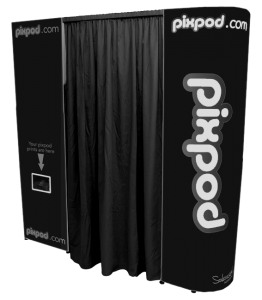 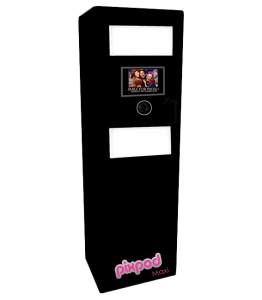 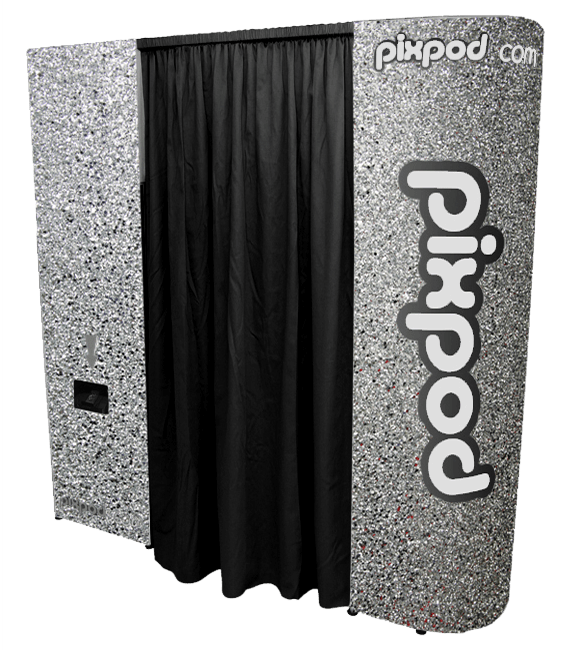 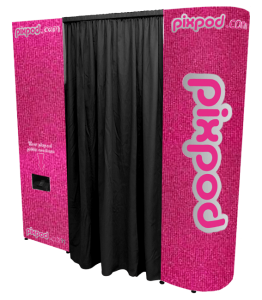 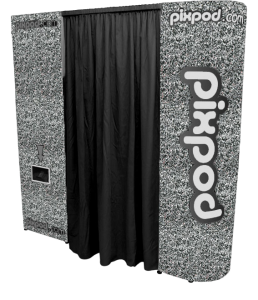 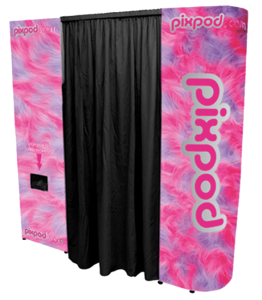 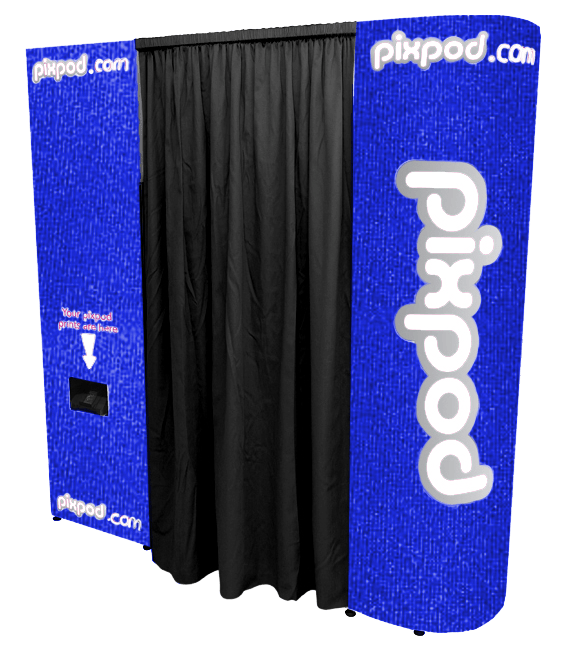 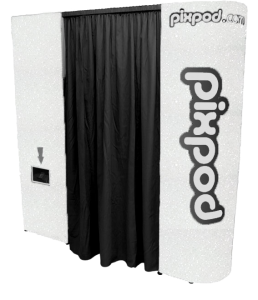 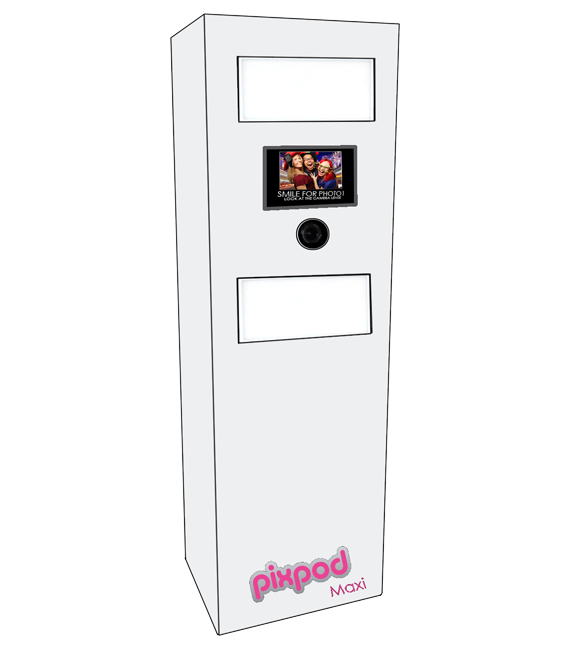 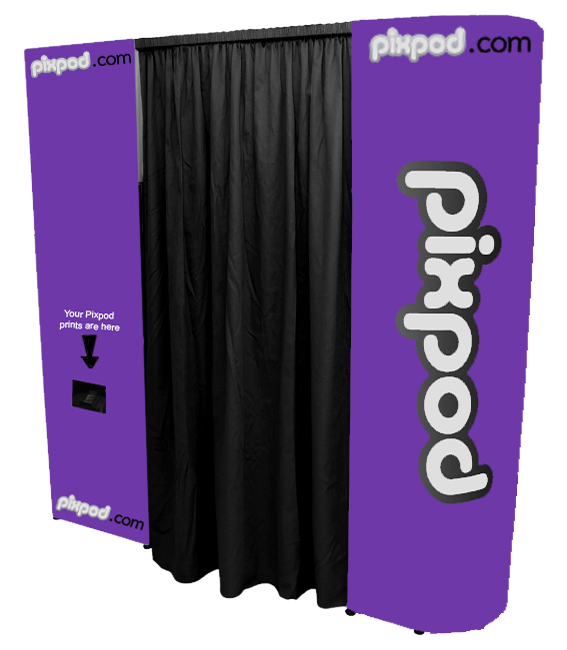 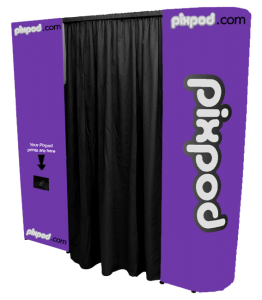 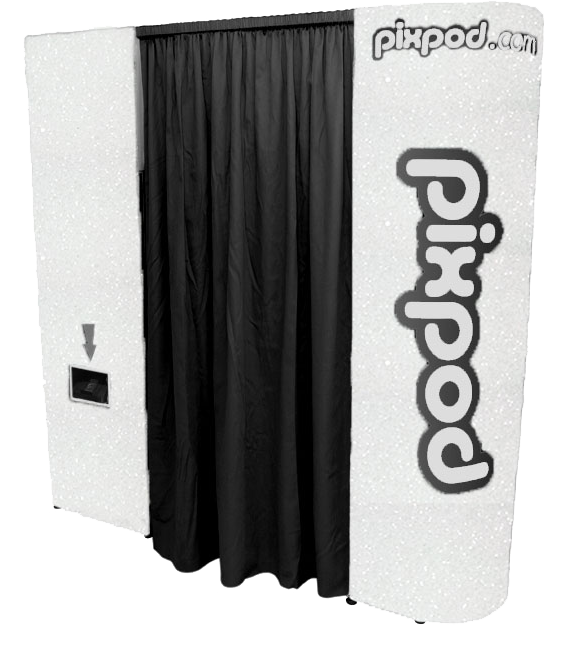 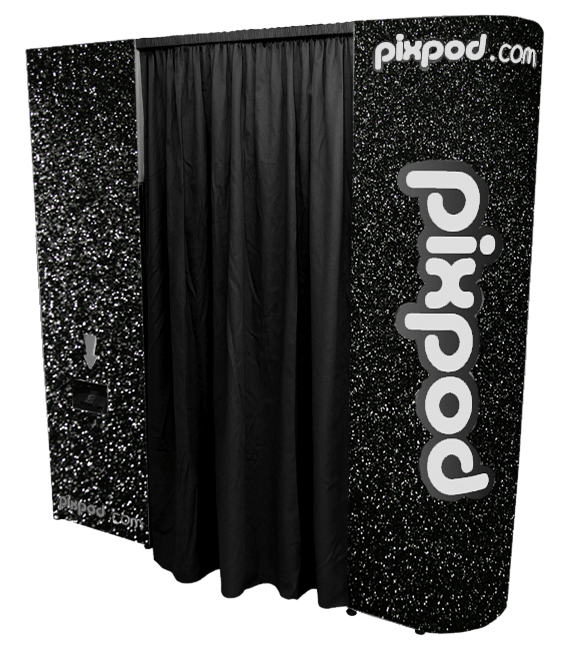 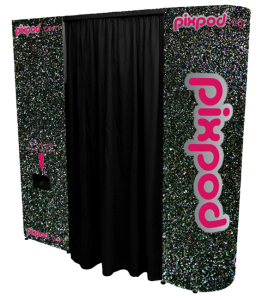 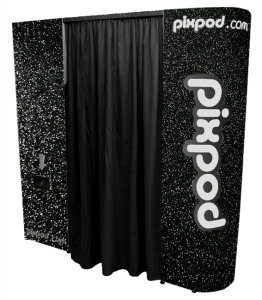 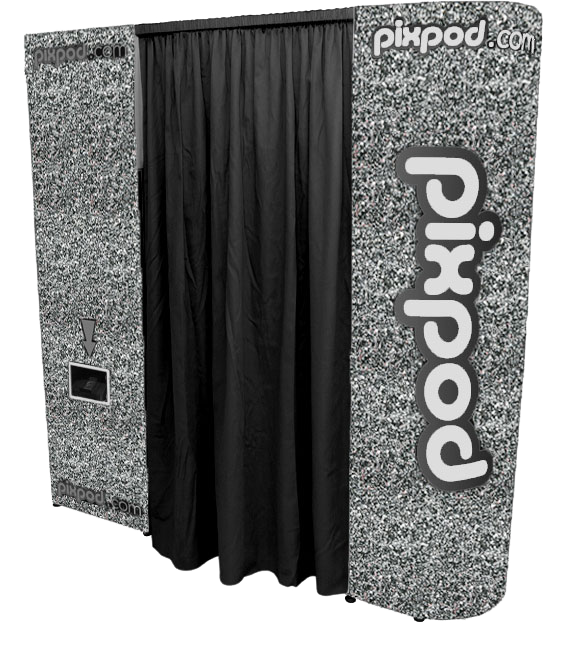 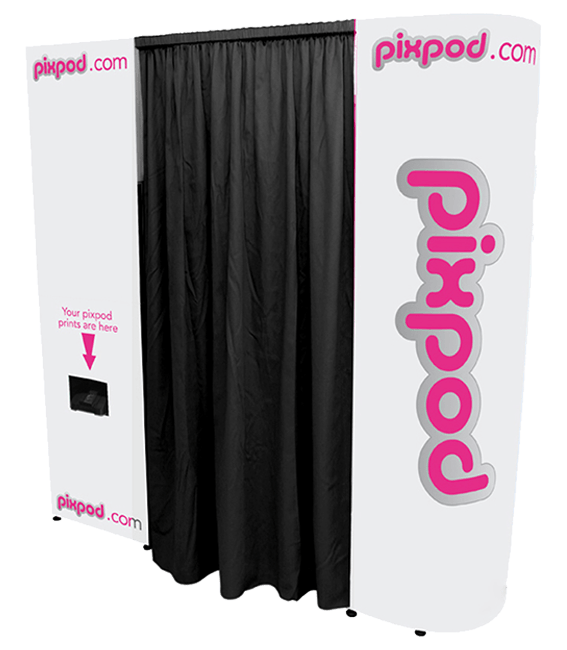 It’s safe to say that a wide range of people can enjoy a Pixpod photo booth. 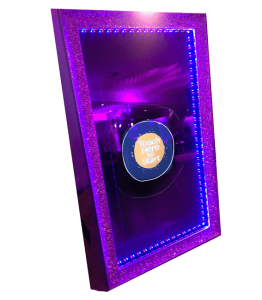 We take pride in being able to add an extra bit of fun to your charity event. 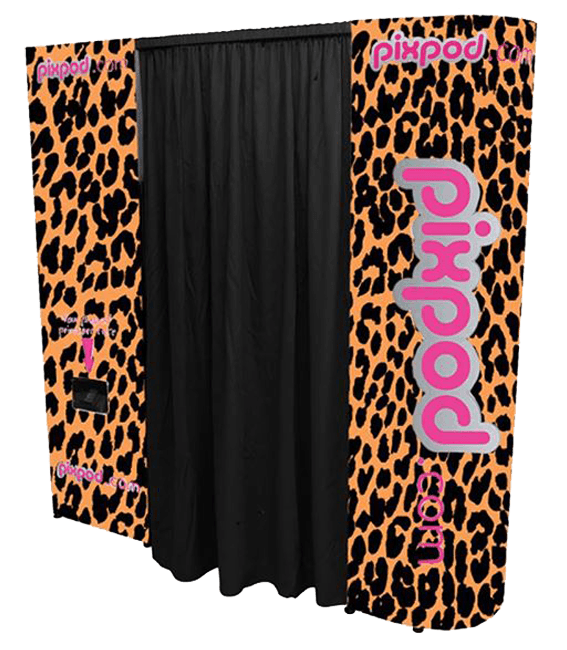 Our green screen software means that we are able to create a backdrop that ties in perfectly with your event – you are bound to see a few funny photos before the event comes to an end. 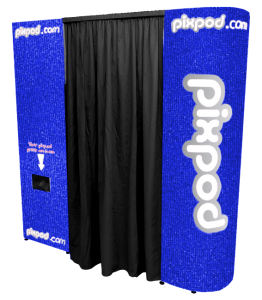 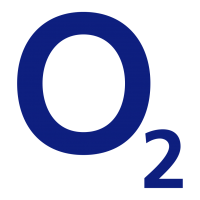 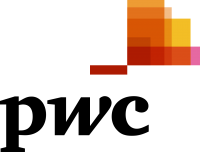 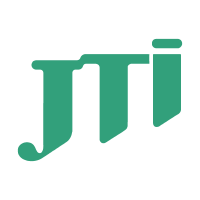 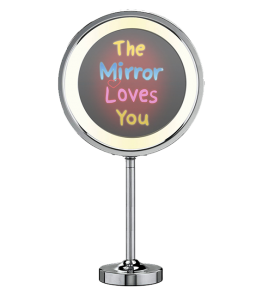 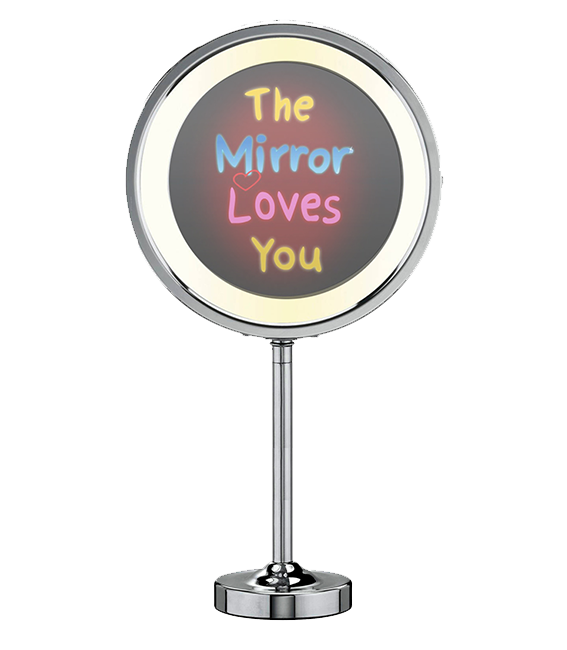 We offer special discounts to charities, so no matter how big or small your budget is give us a call and let us help you arrange a Pixpod for your charity event.